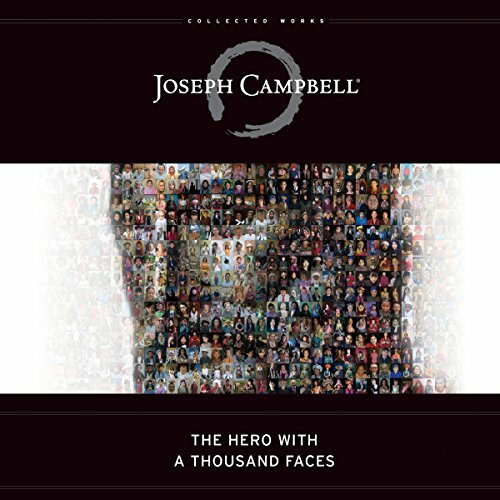 Voir les résultats écrits par "Joseph Campbell"
Adventure along with the Shellies. Meet Mayor Gormless and discover why he became so annoyed with the "Little So and Sos". Visit the Cobble Landing to meet pirates. Find out why they had a Wobble on the Cobbles. 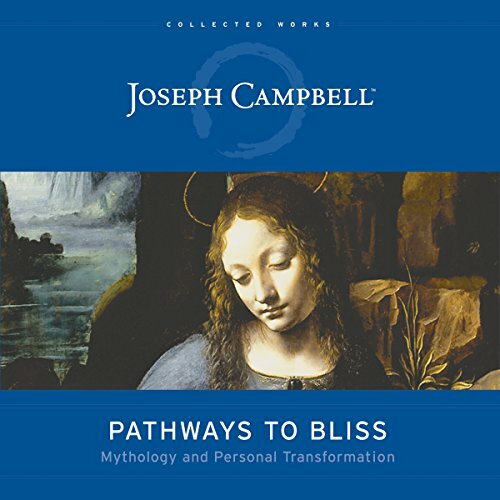 Saunter along to a kingdom in a far-away place and listen to how an ordinary girl became queen. 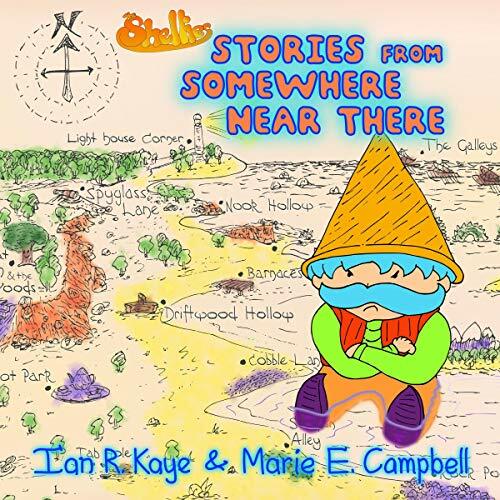 Drift on to meet Zang Zoom and hear about his brave and fascinating adventures. 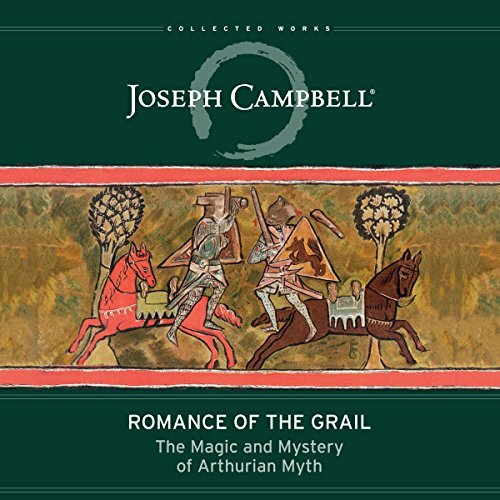 Throughout his life, Joseph Campbell was deeply engaged in the study of the Grail Quests and Arthurian legends of the European Middle Ages. 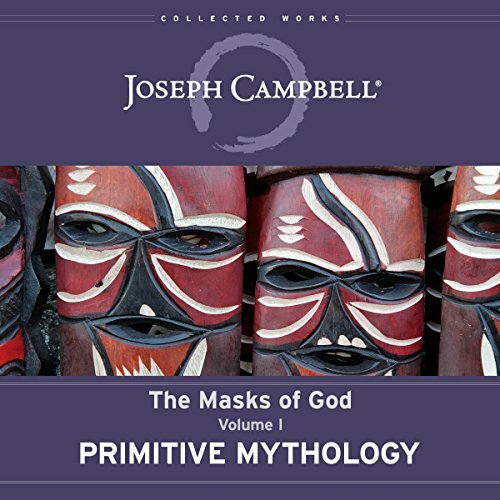 In this new volume of the Collected Works of Joseph Campbell, editor Evans Lansing Smith collects Campbell’s writings and lectures on Arthurian legends, including his never-before-published master’s thesis on Arthurian myth, “A Study of the Dolorous Stroke.” Campbell’s writing captures the incredible stories of such figures as Merlin, Gawain, and Guinevere as well as the larger patterns and meanings revealed in these myths. 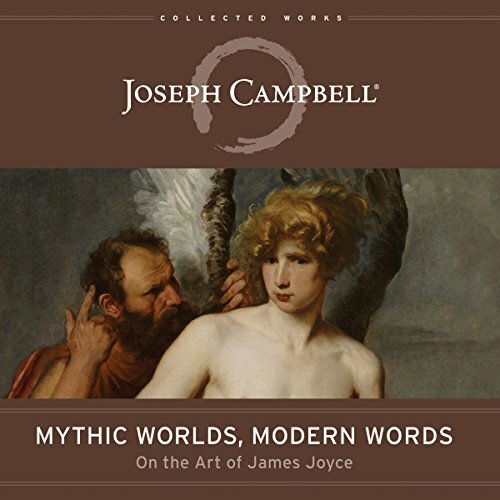 In 1927, as a twenty-three-year-old postgraduate scholar in Paris, Joseph Campbell first encountered James Joyce’s Ulysses. 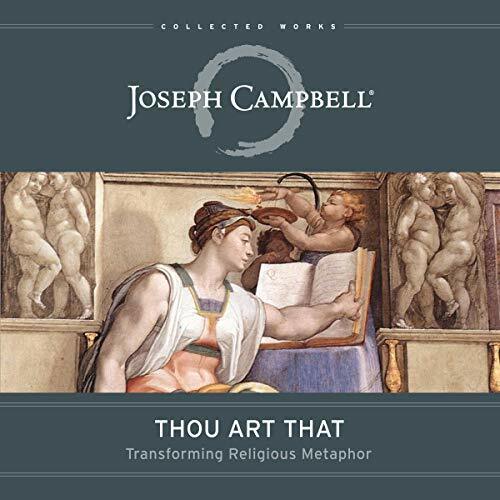 Known for being praised and for kicking up controversy (including an obscenity trial in the United States in 1920), the novel left Campbell both intrigued and confused, as it had many others. Because he was in Paris, he was able to visit the Shakespeare & Company bookstore - the outpost of the original publisher of Ulysses, Sylvia Beach. 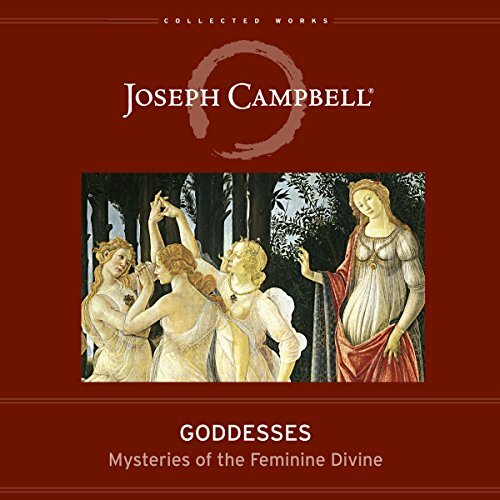 She gave him “clues” for reading Ulysses, and that, Campbell attested, changed his career. 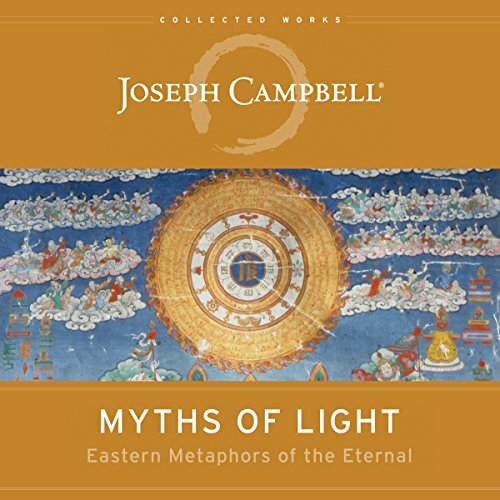 This work presents twelve eclectic, far-ranging, and brilliant essays exploring myth in all its dimensions: its history; its influence on art, literature, and culture; and its role in everyday life. 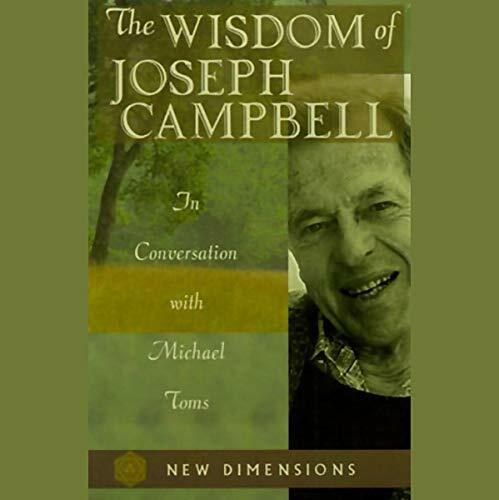 This second volume of Campbell’s essays (following The Flight of the Wild Gander) brings together his uncollected writings from 1959 to 1987. 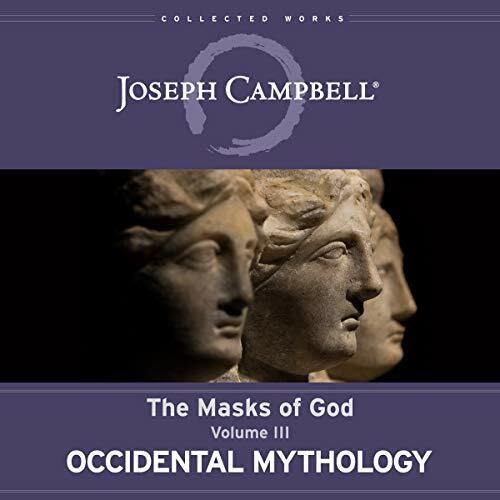 Written at the height of Campbell’s career - and showcasing the lively intelligence that made him the twentieth century’s premier writer on mythology - these essays investigate links between myth, the individual, and societies ancient and contemporary. 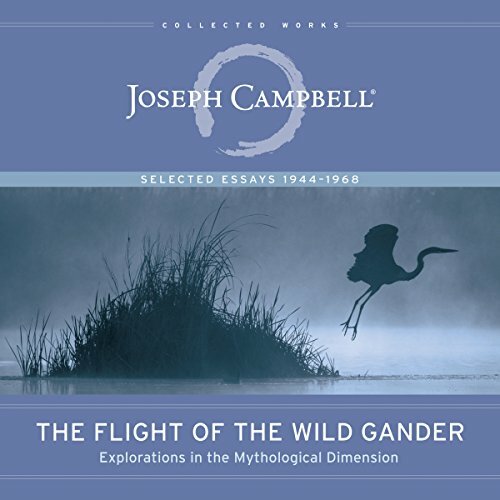 In Flight of the Wild Gander, renowned mythologist Joseph Campbell - in his first collection of essays, written between 1944 and 1968 - explores the individual and geographical origins of myth, outlining the full range of mythology from Grimm's fairy tales to American Indian legends. 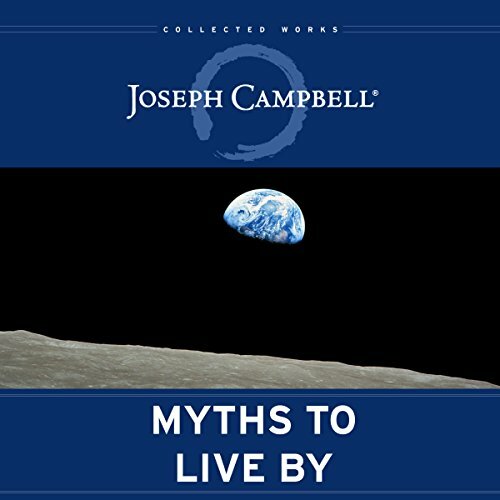 Originally published in 1969, this collection describes the symbolic content of stories: how they are linked to human experience and how they - along with our experiences - have changed over time. 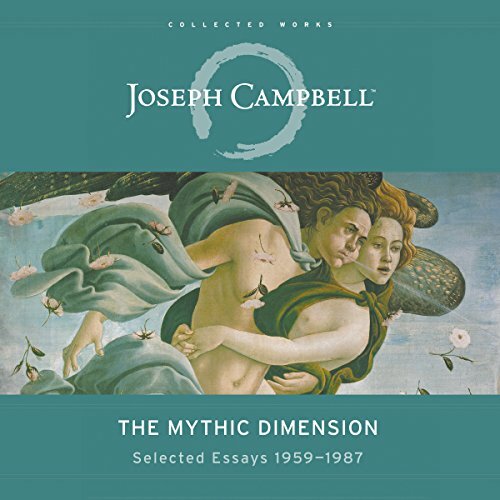 A hinge moment in recent American history, 1995 was an exceptional year. 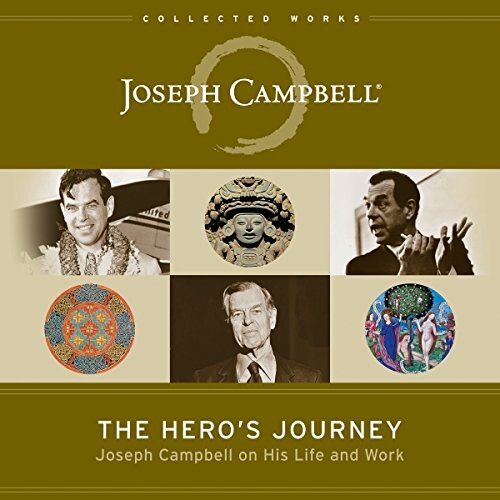 Drawing on interviews, oral histories, memoirs, archival collections, and news reports, W. Joseph Campbell presents a vivid, detail-rich portrait of those memorable 12 months. 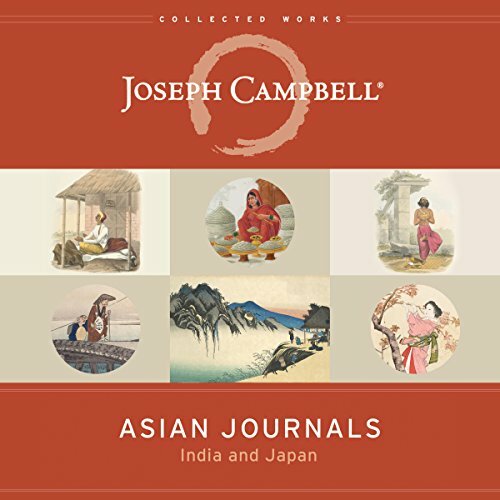 Sea and land lovers Ahoy! 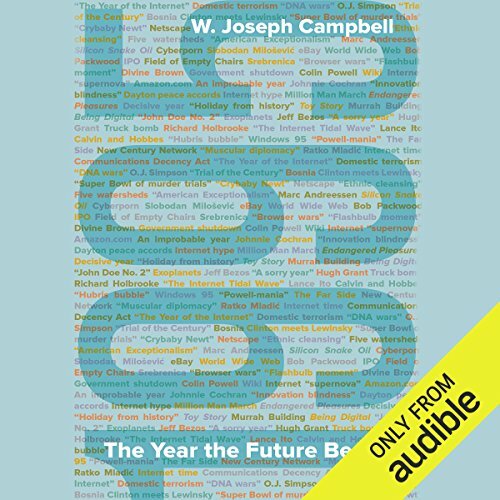 You will be enthralled with this 'shellieastic' audio adventure featuring The Shellies, Boggles and the rest of the merry bunch. Journey along to Muckle Flugga fair, spin in a what-not and discover how a Jolly Jack made Crabby cross. Who would have thought that a box full of wind could be so useful? 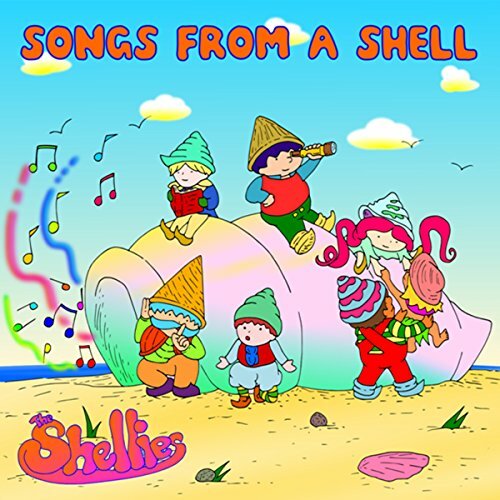 With squeaking fiddlesticks and ding dongs ahoy this is one adventure which will provide wave upon wave of fun for you to surf along. 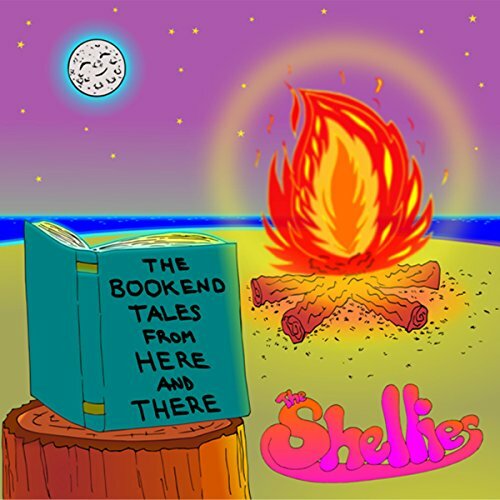 An audio adventure book featuring the Shellies and their music. From the first 'Ahoy!' to the last 'Hush!' this is a story which all the family can enjoy tide after tide again. Imagination and fun will bob like boats upon the sea as you listen to Crabby and the gang’s latest exploits. It all began ‘once upon a tides’ when the laziness of a summers day in the garden was suddenly disturbed by a thud on the lawn. 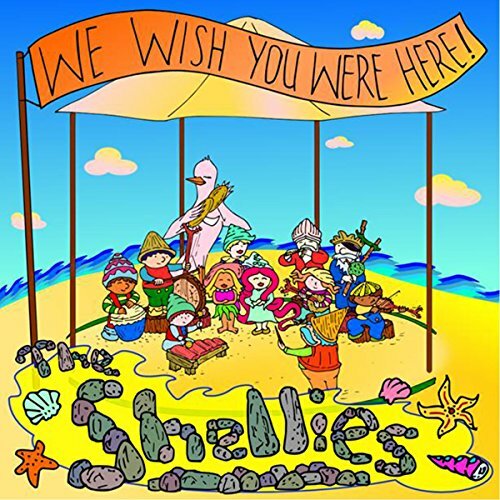 Seeking the cause of the noise led Sally on an unexpected fun filled journey to Shellie Bay.